The best part of a new credit card is the lucrative sign on bonus. A combination of these sign on bonuses and knowing how to optimize my spending has allowed me to fly for free on all my travels. These sign on bonuses are not without some work however. They often require you to spend a certain amount of dollars within a certain period of time. The most common spend requirement is $3,000 within 90 days. Many others require $4,000 or even $5,000 within 3 months to meet the bonus. 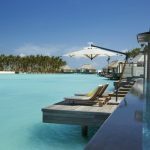 Depending on your budget, this could be met in a month, while others might have trouble even spending $1,000 per month. For those that have trouble spending this much, here are some strategies to help you reach your minimum spend requirements. In addition, some of these methods are still great ways to just earn points, even after the sign on bonus has been acquired. The one thing to always know is whenever you swipe a credit card, SOMEONE is paying the credit card company a percentage. Most of the times it’s the business accepting the card. Other times, the business might charge a “credit card fee” so this charge is passed back to the consumer. Usually paying in cash is the best alternative for those businesses. 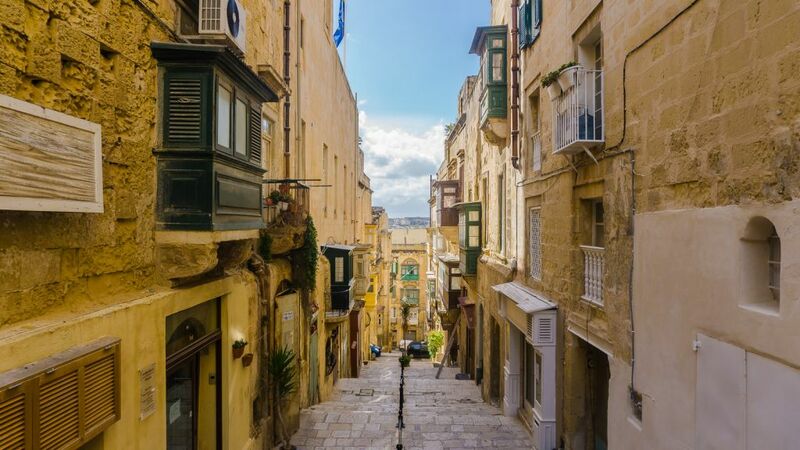 This post is part of my comprehensive guide to travel hacking where I go into detail about how I fly for free, book the cheapest flights, and how to be an overall better traveler! Before we even go into less known methods, here’s a refresher of what I like to call common sense methods. These things are so simple and straight forward, they should be put on autopilot. Make sure every single bill in your life is paid with by credit card. This includes things like cable, internet, home insurance, gym memberships, car insurance, etc. Any business that will take credit cards (without an extra fee), use it. 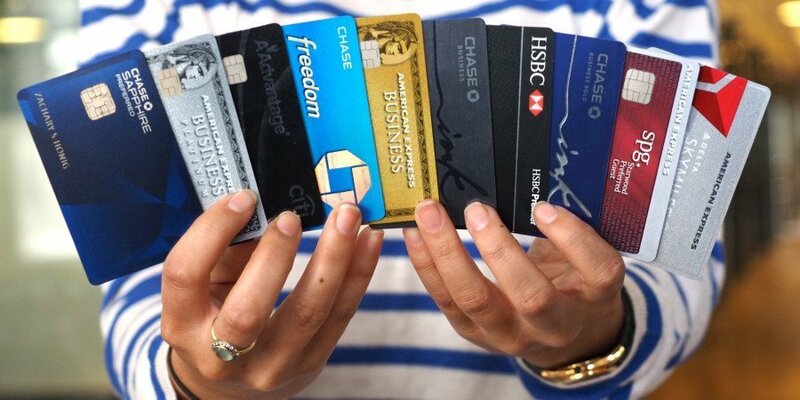 Not everyone is aware of the benefits of credit cards, and others simply do not care. Their loss is your gain. Nowadays, services like Venmo, Chase Quickpay, and PayPal make paying people instantaneously a way of life. There’s no reason left for someone to give an IOU. Therefore, whether it’s at dinner or a vacation, offer to pick up the tab and have them pay you back. This is probably my favorite method out there. 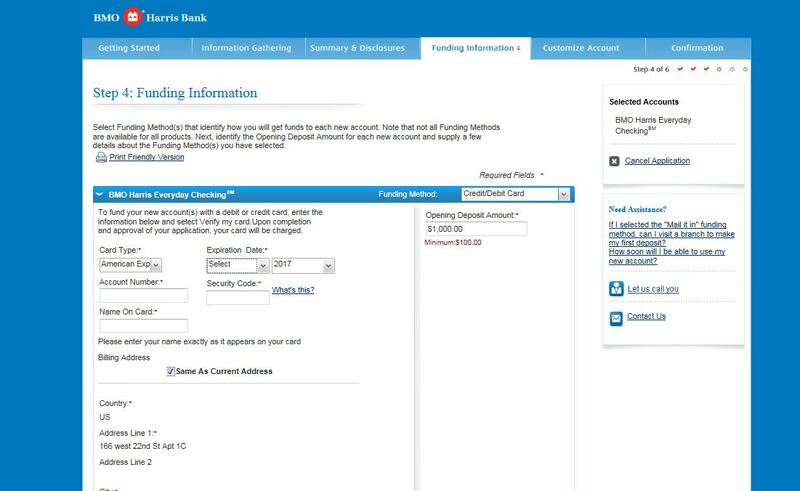 When you open a new checking account at a bank, they will let you “fund” the account using your credit card. Essentially, you are paying yourself via your credit card but the bank is paying the credit card fees. Some banks like PNC will let you fund up to $2,500 with a credit card! Yes, that means you can charge $2,500 to the card of your choice, and immediately pay it off from your new checking account. Not only are you $2,500 closer to the minimum spend requirement, but you’ve also pocketed at least 2,500+ points on your credit card! Banks nowadays are fighting for consumer business and many of them offer lucrative sign on bonuses for checking accounts (in addition to credit cards) after meeting certain criteria, usually direct depositing a certain amount of money and/or having a certain amount of money in the account. These bonuses can be hundreds of dollars in CASH making this scenario a huge win-win-win. Best of all? This doesn’t affect your credit score and you can just close the account out after receiving the bonus. This one is pretty simple. Pick your favorite charity and donate to them. Nowadays, every organization takes credit cards and they pay the credit card fees. Also, donations are all tax deductible at the end of the year. 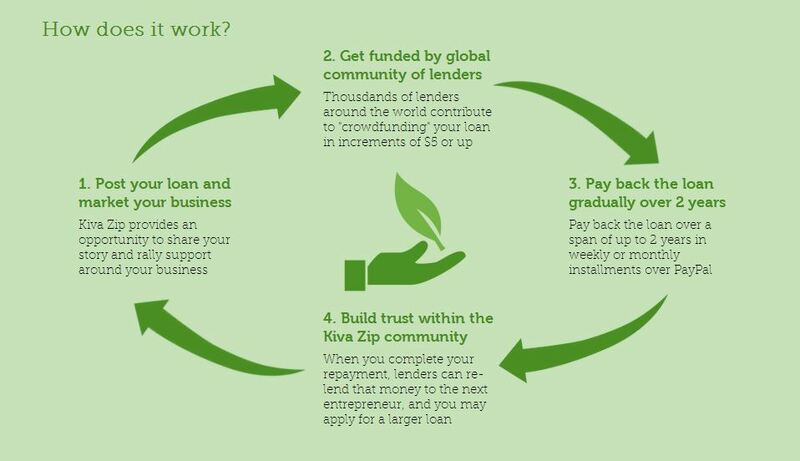 Kiva is a micro-finance organization that helps small time entrepreneurs in developing areas of the world with loans. Instead of just donating to a charity, you are lending money to someone for example in Uganda to help them build a clean water supply. These loans are usually paid back within 1-2y but with no interest. In addition, like any lending situation, there is always risk that the loan can’t be paid back. I see this as a more transparent way of donating. You get to see exactly who and what you’re giving money towards. In the event you get your money back, then you’ve not only helped someone less fortunate than you realize their dreams, but you got free points on your credit card. If you don’t, at least you know you helped someone try at something (and you still get the credit card points). Perhaps not the easiest or classiest way to obtain a credit card bonus but sometimes you gotta do what you gotta do. Most cards allow you to add “authorized users” to your account. They will all get their own cards and whatever is spent on those cards will count towards your account. However, the responsibility lies solely with you to pay off whatever is spent so make sure that person is trustworthy. Gift cards are a good way to meet your minimum spend requirements quickly. They should be used as a second to last resort. Buying a gift card for yourself is essentially delaying the spending. You’re buying these gift cards either as a gift to someone, or to use at a future date when you know exactly what you want to buy. 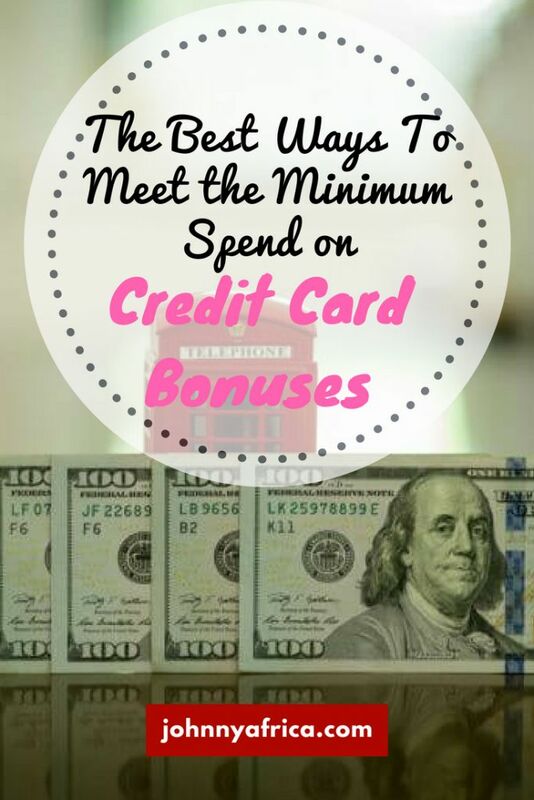 Because credit card bonuses have a finite period (3-4 months)m, this is a good method for those that can’t meet the bonus normally within the given time period. Gift cards from any store will do (Starbucks, Macy’s, Nike, etc.). Amazon gift cards are a good way for those short on time to meet their minimum spend requirements. 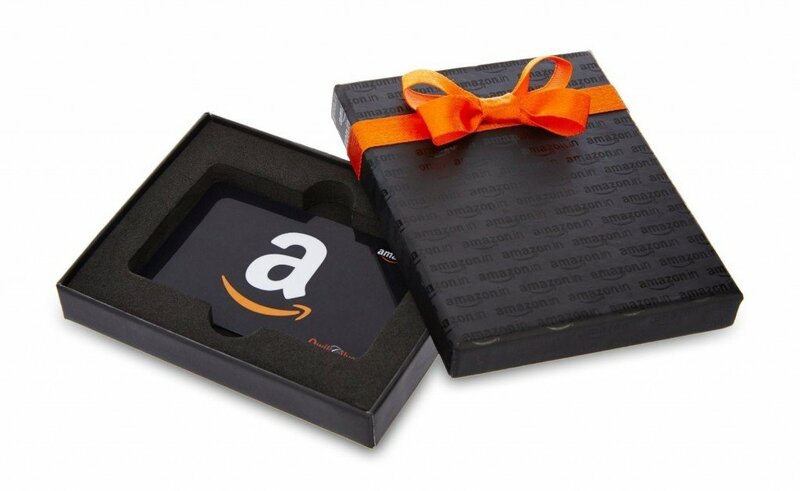 You can buy amazon gift cards in numerous increments with any type of credit card. Everyone uses Amazon nowadays so this is as good as cash. With this method, you’re essentially delaying your spending to a future date and is perfect for those that are having trouble meeting their spending requirements. Say you have $1,000 left to go with only 1 week left. Instead of spending $1,000 on random things you don’t need, buy a $1000 gift card from Amazon and spend that down slowly whenever you actually need something from Amazon. It might take you 1 month to use it up, it could take 1 year. It’s all about the flexibility and at the end of the day, you still get your credit card bonus. 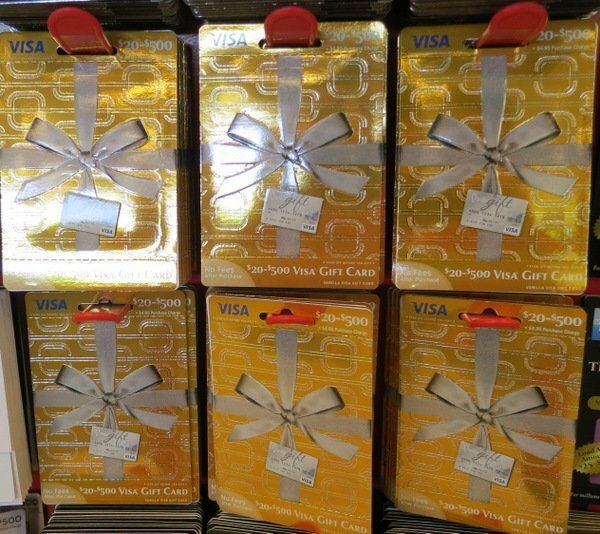 Visa gift cards function like a debit card. These are the preferred choice for people in the “manufactured spending” game which is paying for something with a credit card but getting all that money back in the form of cash. They can be purchased at grocery stores, pharmacies, department stores, and even gas stations. They usually come with a “service fee” of up to $7 but on a gift card of say $500, this fee is only 1.4% which is very good. They can also be purchased from websites like giftcardmall.com. This is certainly not the most respectable method to use, and most people would consider this morally questionable. It kind of screws over the credit card companies and discourages them from giving out future bonuses. Credit cards companies will claw back the points associated with the product you purchased/returned, but very rarely will they claw back the sign on bonus. If you’re worried about this, spend the bonus points immediately after receiving them, and then return the merchandise for a full refund. Most large retail stores have customer friendly return policies these days so this is a low risk method. Whether it’s clothes, electronics, or shoes, just keep it in the closet with the receipt and return when ready. Again, not a method that I am a big fan of but at the end of the day, it’s not illegal. This is the last resort. This method means you are the one paying for the credit card fees. When all else fails and you only have a few days left before your credit card bonus expires, this is the go to method. You are paying the credit card fee (2.5-4%) so you can spend enough to meet your credit card minimum. This will eat into your bonus but you’ll come out ahead regardless. 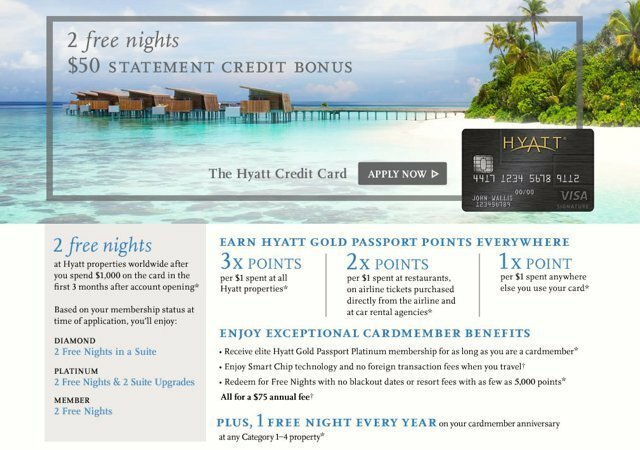 50,000 bonus points is worth at least $750, so you’re still making a big time profit of $630. Paying rent can be done with your credit card. Some newer buildings will let you pay with a credit card and charge you their “fee” which can be grossly high at times. RadPad and Plastiq are the best options for those looking to bank credit card points by paying your rent. They charge a flat 2.5% fee for using a credit card. You pay RadPad the rent price, and they will mail a check to the landlord. This method should only be for those that have no problem making their student loan payments regularly. Interest rates on student loans are almost certainly higher than that of a credit card. Using a credit card will only exacerbate the problem. If this is not the case, then go crazy and rack up the rewards! Some lenders will even let you prepay future payments. Like the method above, many schools nowadays will allow you to pay tuition by credit card. Most schools charge some sort of fee for this privilege but usually it’s better than the standard 3-4%. This could be a very quick and easy way to meet the minimum spend on any credit card out there. There are plenty more ways to quickly meet minimum spend out there that aren’t listed here. The one thing to always remember is to not spend money just for the sake of spending it to meet a credit card bonus. If it’s something you didn’t need in the first place, you’re just wasting money trying to accrue credit card points which will never be lucrative. Do You Need A Business To Apply For A Business Credit Card? 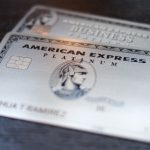 I have been using Plastiq to meet my min spend on my recently approved AMEX SPG card as a last resort in addition to following your advice above. Plastiq has huge bonus where you get $500 FFD (as May 22, 2017) if you make $500 in payments. Which student loan lenders are you referencing for your post here? I can’t pay with credit cards on mine. Just curious.